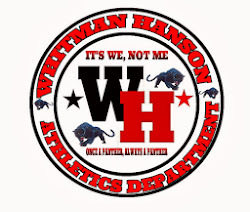 Whitman Hanson Panthers lost to Hingham 3 – 0 at W-H. Hingham’s Evan Flanagan scored 6 minutes into the 1st half from an assist by Pat Burke. Both teams worked from end to end for the rest of the half. Hingham found the net at the 10th minute of the 2nd half on a goal by Pat Burke. Hingham final goal came off a direct kick by Andrew Ricciardelli .